The latest trend in gaming seems to be to create as many persistent-state world games as possible. Bungie, Ubisoft, and everyone else who can invest time and money is each making a new universe to fill with enemies for players to shoot at. 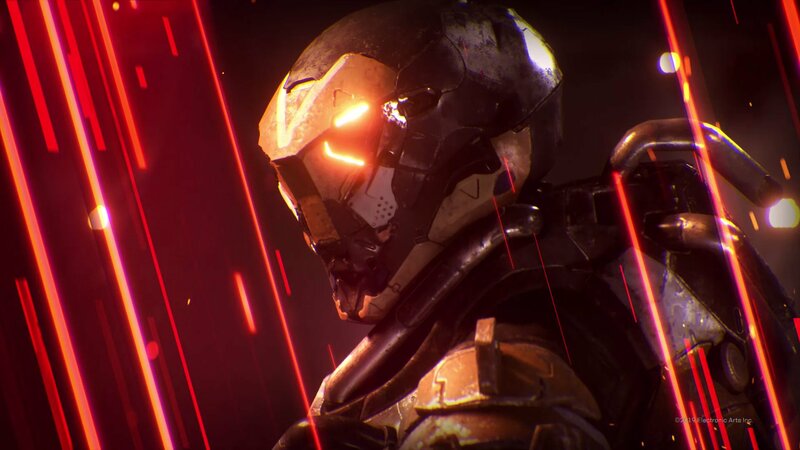 A new entry to the series is Anthem from BioWare. BioWare’s last venture didn’t exactly pan out all too well. Mass Effect Andromeda wasn’t a masterpiece by any stretch imaginable, far from the glorious past set by the previous installments. Anthem, announced back in E3 2017, looked very similar to what Andromeda offered and the following skepticism ran wild. Throughout the last couple of months, BioWare studios have made their progress and workflow incredibly transparent. However, their last Private VIP Demo and their ongoing Open Playtest has left me more concerned about the game than before. Both of the demos are very short-lived and they have an even shorter list of activities to do. They have three missions, one stronghold, and giant, empty open-world activities to do. BioWare promises us that this is just a small taste of the complete game. And I for one, am not at all satisfied with the taste whatsoever. The missions are simple and straightforward. Kill enemies, “silence a shaper relic”, kill a boss, get loot. It would be exciting if the enemies were interesting or the gunplay was satisfying in the long run as well. It’s not bad, it’s just painfully average. 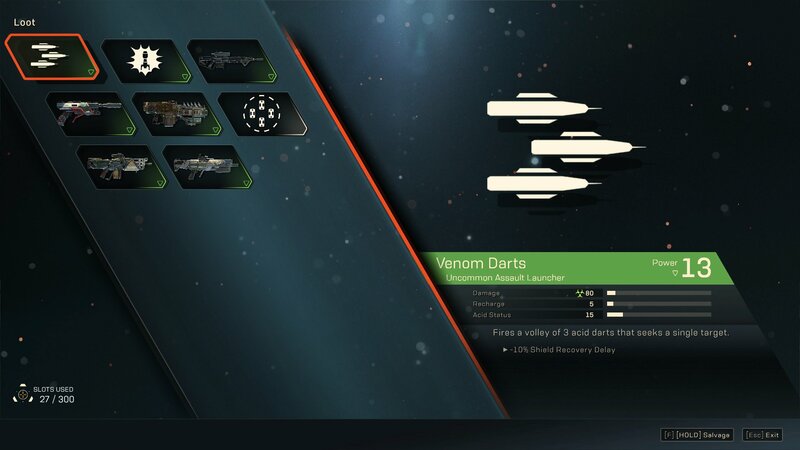 The enemies I fought in my playtime were Scars who have pinpoint accuracy and some have high amounts of shields that take forever to strip down. Bullet sponges are fine but these enemies can lay down some serious firepower as well which if left unchecked can blow away your shields and health bar in an instant. And with enemies swarming you, you’re almost always on your toes. This is fine for a group of four people though as enemies do shift aggro depending on who’s doing damage or who is tanking more. The artificial difficulty is visible when the game is played in Solo. I played the last mission of the three, and it took me well over 15-20 minutes to defeat the boss. And it was due to several reasons that weren’t in any way fun. First of all, the ammo you get without any mods is ridiculously small in quantity. The enemies, as previously said, are tanky and swarm you. And they keep spawning which means you don’t get to fight the boss one vs one. Even in a one vs one, the bosses have too much health to take down alone and it’s pretty evident that they’re balanced for a four-player team. All of this is on the normal difficulty which makes it all the more ridiculous. This would be the end of the issues unless the Stronghold wasn’t the same thing. The final boss fight feels huge but I expected more from a dungeon. The final boss fight was heavily sequenced with damage caps triggering new battle phases. Yet the boss didn’t change “her” attack pattern, only the smaller spawns increased in number. This isn’t a problem because we’re playing this in the beta. However this being the representative of the game’s content, in the long run, I am worried because these dungeon runs will become very tiresome without any variation that doesn’t simply jack up the health, resistance, and damage of the enemies. This gets even more troublesome knowing that the game at launch will have only three Strongholds but post-launch promises more. The guns, an important aspect of the game, are pretty mediocre in the demos. I didn’t see any special variations in weapon rarities or special traits. The weapon rarities affect the damage and gameplay which is great news for any BIS (Best In Slot) nerds out there. I’m hoping that the Masterwork or Legendary rarity gear will change these but there were none in the demos so I couldn’t test. 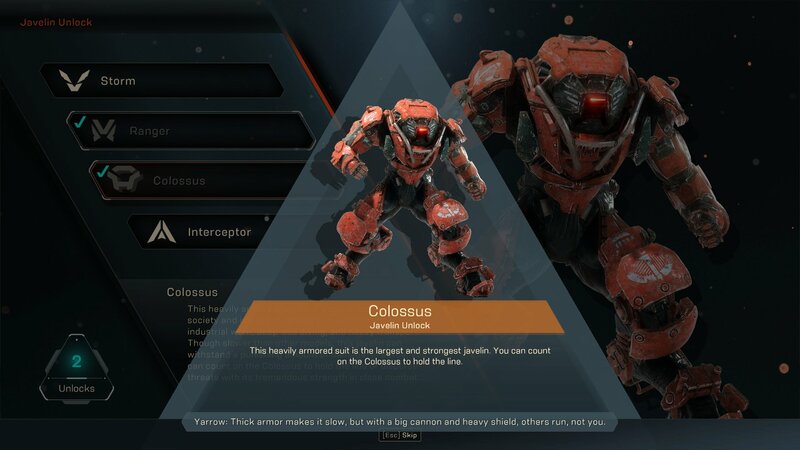 The special weapon types exclusive to the Colossus really interest me and they really complement Colossus’s gameplay. But the ammo count for the Autocannon in the demo is hilarious and I’m more often searching for ammo drops than shooting so that should get some love for the early hours of the game as well. The last RPG mechanics that can seriously affect gameplay refreshment, in the long run, are the Javelins. And for now, the Javelins are the only thing that is holding me onto the demo and offering me any solace about the gameplay. Each Javelin plays differently and uniquely that complement a perfect team composition and even solo skill support gameplay. The customization, both gameplay wise and cosmetic wise look promising. So yes, you can, in fact, make your Ranger look like War Machine or your Interceptor as XLR8 from Ben10. The skills synergize quite well with each other as the classic Combo-Detonator mechanic from Mass Effect returns here. Personally, I felt that my skills were vastly superior in dealing damage rather than the guns. This is great news in itself but it presents a whole different can of worms for the gear rush. 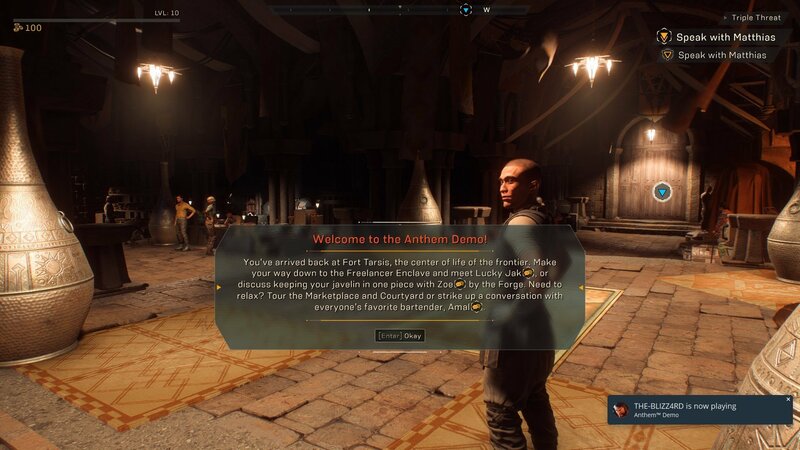 It’s not all sadness and struggle for Anthem. The game’s world is absolutely stunning and filled to the brim with details and lore. The entirety of the world is crafted in such a way that it makes flying around in Javelins just as viable walking or sprinting all-around. The world is lush and filled with flora and fauna that you can collect and murder for resources. There is a crafting system in place where you can use dismantled gear to craft newer and possibly better gear. The daily/weekly/monthly challenges are there, called trials which reward you with coins you can spend on cosmetics. You can even get these coins from killing enemies it seems so there’s more to the microtransactions. One thing that excites me the most are the general attention to details. The game looks phenomenal on the Frostbite engine, the mocap has been done with precision, the game’s voice acting looks and sounds crisp, the music both in missions and outside is really good. Honestly, I want BioWare to release the Bazar soundtrack being played whenever you’re in Fort Tarsis. Anthem should feel and play similar to what Destiny feels and plays like and it should do a pretty good job at that. But if you want to get a taste of that, you will need to hit Youtube or Twitch and watch Youtubers presenting videos of Anthem in its finished state. The finished game looks miles ahead of what’s being shown in the demos. And that’s where my concern lies. If we have to judge the final product based off of YouTube videos then that’s different from playing. 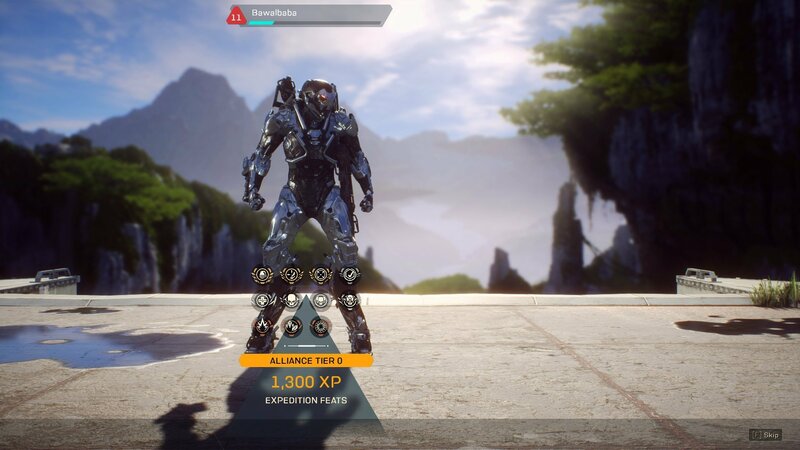 Anthem is reliant on Bioware’s history on providing RPGs with rich worlds, gripping storylines, and enjoyable gameplay. A contrast between what we’re playing in the demo and what we’re seeing from the EA Game Changers program in Tokyo are too significant to be ignored. Nothing will make me happier than another successful looter-shooter for me to sink my teeth in now that Bungie will take some time to develop Destiny 3 and Warframe will continue on with their 2019 roadmap for me to fangasm about. I genuinely want Anthem to be good. In fact, I don’t like the demos but I do like what the EA Game Changers are showing. And if this demo is actually what the full game represents, then I’m genuinely worried about the game’s longevity. And for once I want to be proven wrong, BioWare! Especially on my birthday.  Buyers, be a little careful.